Think back a few days. If you remember, the Belgian novelist Bob Van Laerhoven and I agreed to read each other’s book and review it. In my case I read and reviewed the Kindle version of his short story collection – Dangerous Obsessions. Who am I? This physical brain is not posing the question, who is Julianne Victoria, but who is the “I” that lies behind the individual identity and separate physical body that is experiencing the typing of these words? Who am “I”? 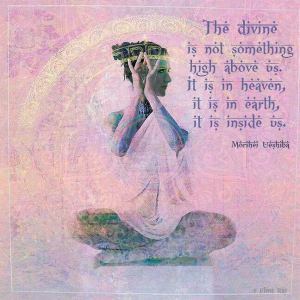 In my post A Vessel of the Divine on the blog Blazing Light of Glory, which this body-mind co-creates with my Course in Miracles study-buddy Lisa of BloomLisa, I discuss how the body, including the individual mind in the physical brain, is how we mostly identify ourselves. The separation from God, Nature, and others that the individual mind believes, however, is just an illusion. This is a very challenging concept for the individual body-mind, the ego. However, what can be even more challenging is understanding who am “I”. 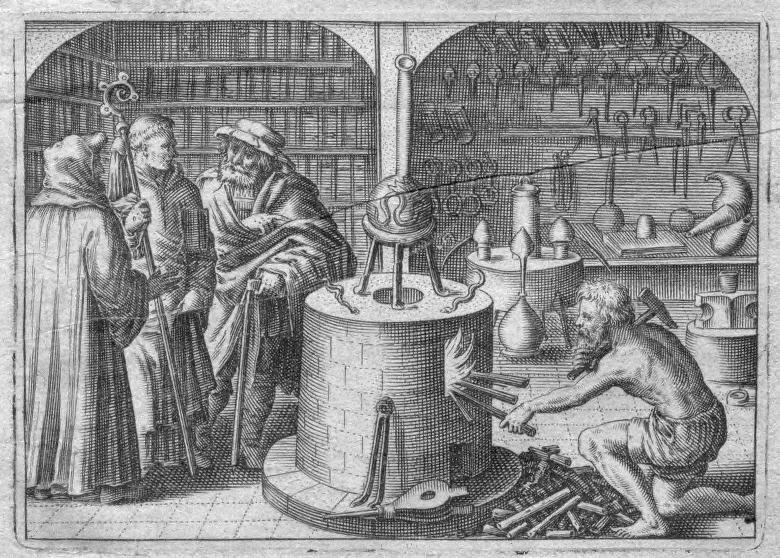 Jung on Alchemy (4): Materia Prima – the One, Who Art All. “Law, Like Love“ by W.H. Auden.